Johnette Swan experienced her first panic attack in 2013 during her second year as a student at the University of British Columbia. Her paper was due in the morning and, after hours of trying to get words on the page, she had nothing. “I just started breathing really heavily and I went downstairs to get water and was hyperventilating. I dropped to the floor in the kitchen and I thought full blown that I was having a heart attack and that I was going to die,” she said. The attack came after Swan had sought help from her professor and TA and didn’t get the support she needed. She felt ashamed and unsure about what to do. Swan’s experience is not uncommon. According to the 2016 National College Health Assessment, Canadian post-secondary students are feeling overwhelmed, anxious and so depressed they have difficulty functioning. The American College Health Association polled 41 post-secondary institutions across Canada and found that, among other mental health issues, 64.5 per cent of participating students felt overwhelming anxiety and 59.6 per cent felt things were hopeless. The stresses of post-secondary education are well known — deadlines, hefty workloads, financial concerns, adjusting to living away from home. But students are particularly susceptible given that many are part of the age group in which mental illness typically presents itself for the first time. According to the Mental Health Commission of Canada, 20- to 29-year-olds are at particular risk. In light of the risk, post-secondary institutions like UBC are working to ensure the safety of their students by making mental health services readily available. But although UBC offers services like wellness peers, counselling, and appointments through the psychology clinic, there’s still a lot of confusion around what supports are available and how to access them. In a recent report, the Canadian Alliance of Student Associations recommended that post-secondary institutions make academic accommodations more accessible for students with mental illness. It cited a lack of awareness about the support options available as an obstacle to accessibility. Shifrah Gadamsetti, chair of the national student association and of the Mount Royal University Students’ Association, said that faculty and administrative personnel sometimes take a gatekeeper approach that is counterproductive. Swan said she felt judged by faculty, then by administration, when she asked for help. “It was kind of frustrating –– it wasn’t just me trying to get out of [an assignment].This was a big deal. I had never dropped or quit or failed anything before –– and it was almost like I was going through all these different levels of ‘Okay, prove to me that you actually have a problem,’” she said. She recalled being uncomfortable with having to repeatedly provide personal details to be scrutinized at every administrative tier. The national student association recommends more training for faculty surrounding mental-health issues. Equipping all instructors with an understanding of the first steps to take could help prevent cases like Johnette’s from occurring, says their report. Janet Mee, director of Access and Diversity at UBC, explained that while training would help clarify the process, it is difficult to mandate given the varied categories of instructors, from teaching assistants to full professors. As a TA in UBC’s English department, Bronwyn Malloy had to attend mandatory training that included a briefing on the mental-health support services available at UBC. She acknowledges that for those who haven’t been given a rundown on services and who they’re built for, it’s still a confusing system. Confusion stems not only from where to start with the range of services available, but also from the requirements for a student to receive academic accommodation. 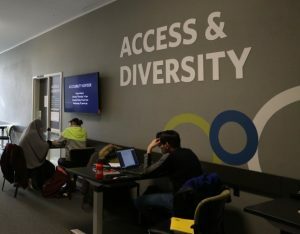 Access and Diversity’s Mee explained that UBC has already relaxed documentation requirements for academic accommodation so that students can stay on track while they wait for mental-health services. But information on the student-services website suggests otherwise. There, students are advised to approach professors first and to be prepared to provide documentation. Malloy said that students approach her with requests for academic accommodation, like extensions, for issues ranging from stress to serious mental-health concerns. But they don’t always disclose what’s going on. And, although professors and TAs can offer support, their relationship with students is professional. Students who don’t want to go through teaching staff for fear of facing stigma or judgment, however, are left to navigate a confusing system on their own. UBC has responded to the mental-health crisis with a $2.5-million investment in making more services available to students. The most recent initiative is the introduction of the EmpowerMe service launched in collaboration with the AMS. The student insurance plan covers up to seven phone calls per year to consultants, coaches and counsellors who are available 24/7. 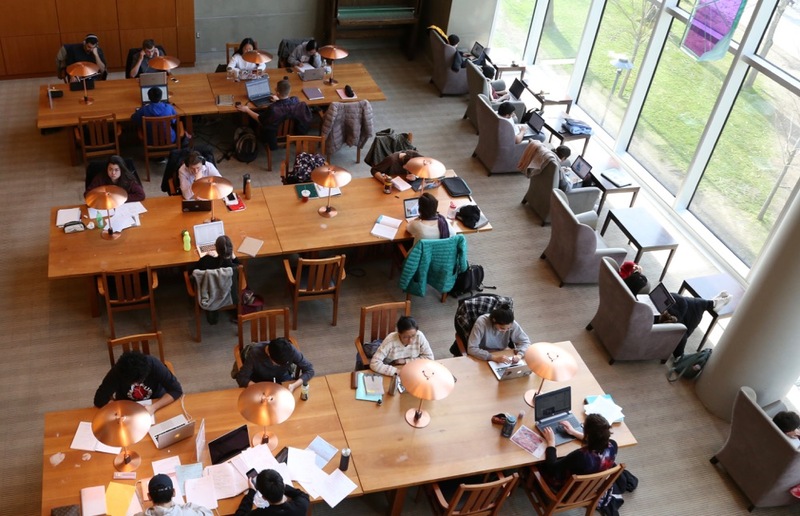 While having more services available is an important step for addressing the mental-health issues on campus, Ingrid Söchting, a registered clinical psychologist and director of the UBC school of psychology, cautions that it is important that students understand the limitations of services. Coaching services can help students who are experiencing coursework-related stress, but it is not the right service for students with more serious mental-health illnesses like anxiety disorders or depression that need to be properly diagnosed and treated. Söchting warns that not every service provider is qualified to make those diagnoses. “As a psychologist I’ve seen harm being done when a therapist does not have formal training in mental-health problems and evidence-based therapy. It can do more harm than good. This is an issue UBC hopes to mitigate by having wellness advisers readily available to help students navigate the options and find the right level of service for them. The problem is that many professors and students don’t know to go there first. CASA’s Gadamsetti said searching for the right service is an added burden for someone who’s already struggling. Swan had wanted to be a music teacher but her experience changed her entire academic trajectory. 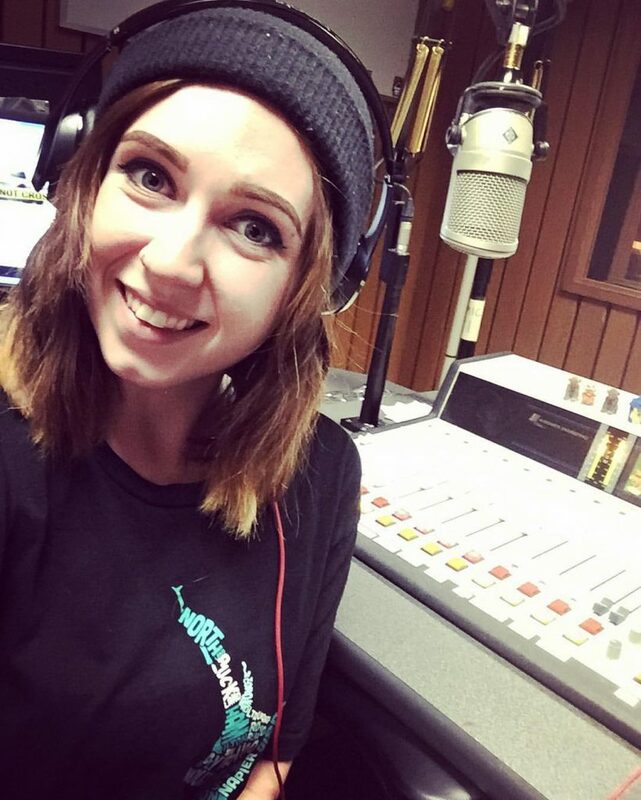 She left after her third year to enroll in BCIT’s broadcasting program. She said that clearer guidelines for accessing mental-health-support services at UBC would help make students feel supported. Swan could have benefitted from the early-alert system that UBC launched in 2012 as a means for professors to report students who are struggling and prompt an early intervention. Through the service, students can bypass counselling wait times. Although it was not employed in Swan’s case, professor Stephen Heatley said that the early-alert system has been a great resource for faculty in his department. As the head of the theatre and film department, he said it’s a good way for educators to address difficulties early on. But Heatley acknowledges that, with such a big institution, a shortage in human resources means that some students fall through the cracks.